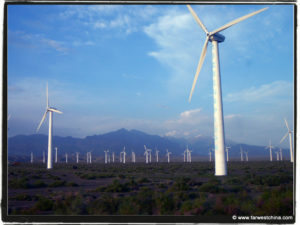 Home » Coast to coast » Community car caravan delivers message: Free Mumia Now! 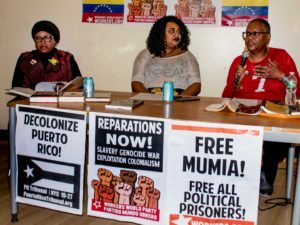 Community car caravan delivers message: Free Mumia Now! 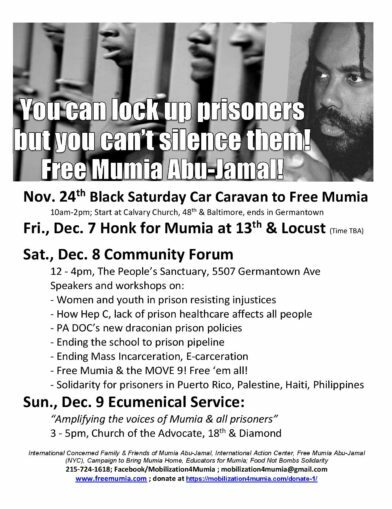 Philadelphia – Several cars decorated with signs to “Free Mumia” traversed multiple Black community neighborhoods here on Nov. 24 as part of a Black Saturday Car Caravan for Mumia. The event, which lasted more than three hours, included stops at busy intersections to distribute fliers and constant messaging over a loudspeaker system. Despite the cold weather, the caravan received a warm reception. On the microphone Pam Africa, minister of confrontation for the MOVE organization, raised that Mumia Abu-Jamal, accused by the state for the murder of Philadelphia police officer Daniel Faulkner and imprisoned since Dec. 9, 1981, is factually innocent, and should be released. Abu-Jamal was on death row until December 2011, when his sentence was converted to life in prison without parole. The struggle continues to bring him home. Africa described the car caravan as “a funeral possession,” intent on burying the “injustices of the prison-industrial system.” She also targeted the Pennsylvania Department of Corrections for their efforts in September to institute draconian policies that would further isolate and silence prisoners. Africa raised the impact of prison policies on Black and other oppressed communities, noting that untreated hepatitis C in prisons eventually becomes a health crisis for communities at large. Earlier this week the Pennsylvania DOC settled a case to provide antiviral treatment for thousands of prisoners suffering from chronic hepatitis C. Africa credited this victory to a groundbreaking lawsuit by Abu-Jamal in which the state was ordered in 2017 to give him treatment for the infection. 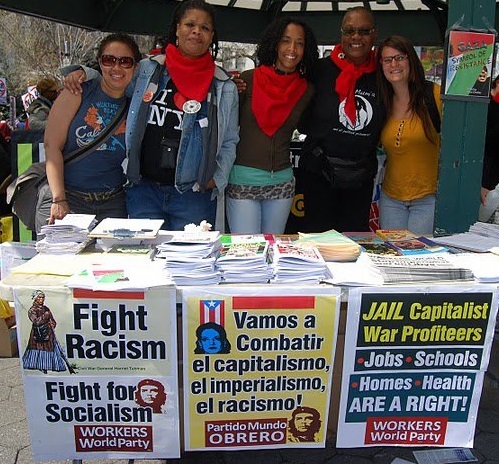 The car caravan kicked off what will be two weeks of activities focused on the Dec. 9 anniversary of Abu-Jamal’s frame-up in 1981. Abu-Jamal’s case is currently going through an appeal based on conflict of interest of former Philadelphia District Attorney Ron Castille when he later ruled on the case as a Pennsylvania Supreme Court judge. Abu-Jamal’s attorneys were granted an extension to Dec. 3 in the DA office search for missing evidence relevant to the case. On Dec. 7 a Honk for Mumia will be held at 13th and Locust streets in Philadelphia, the location of the 1981 shooting of Faulkner and serious wounding of Abu-Jamal. The time of the event is to be determined. A community forum around the theme “You can lock up prisoners but you can’t silence them” will be held Dec. 8 from 12 to 4 p.m. at The People’s Sanctuary, 5507 Germantown Ave. 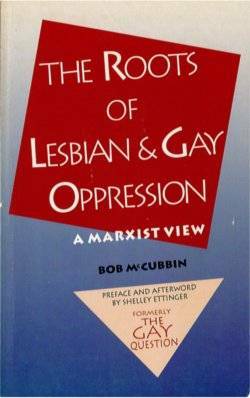 The event will include legal updates on Abu-Jamal’s cas and speakers and workshops on a number of related issues, including women in prison, the school-to-prison pipeline, ending mass incarceration and e-carceration, the growing solidarity with prison struggles internationally, and more. The Dec. 9 anniversary will be observed with an Ecumenical Service “amplifying the voices of Mumia and all prisoners” from 3 to 5 p.m. at the Church of the Advocate, 18th and Diamond streets. The events are initiated by International Concerned Family and Friends of Mumia Abu-Jamal, International Action Center, Free Mumia Abu-Jamal (NYC), Campaign to Bring Mumia Home, Educators for Mumia, Food Not Bombs Solidarity and Workers World Party.